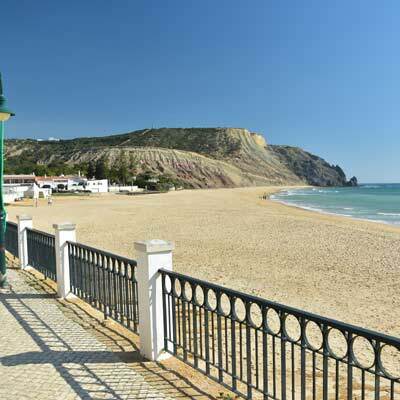 Praia da Luz is a pleasant and relaxing resort town, which is situated on the western edge of the beautiful Algarve. 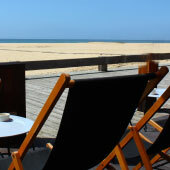 Luz is ideal for families and couples wanting a low-key but personable holiday destination that offers a fantastic beach, glorious weather and a varied selection of restaurants and bars. 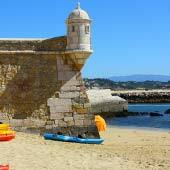 Most visitors consider Luz as a beach holiday destination, but there is surprising amount to do within the region. 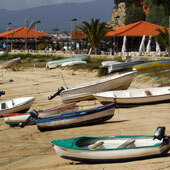 This guide will detail the most popular sights, activities and things to do within Praia da Luz. Lagos is a historic port, that boasts a charming fort, ancient city walls and delightful city centre of cobbled streets and traditional shops. Departing from the harbour of Lagos are boat tours of the Ponta da Piedade, a stunning formation of highly weather cliffs, which are regarded as the best natural feature of the western Algarve. 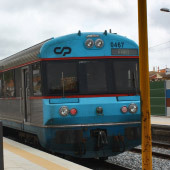 Lagos makes for an enjoyable day trip from Luz and there is a regular and inexpensive bus network, which means that a rental car is not needed to visit the city. 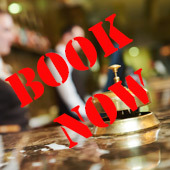 For a guide to Lagos please click here. Praia da Luz has a varied selection of traditional and family run restaurants, all of which are personable, intimate and welcoming. The wide range of restaurants and cafes cater for all preferences and styles of cuisines but local specialities focus on freshly caught fish. 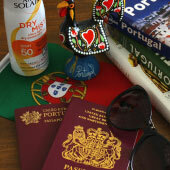 Meal times are important to the Portuguese and the evening meal is a time to socialise and is never rushed. 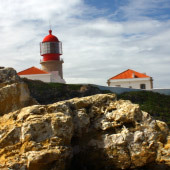 Sagres is at the western edge of the Algarve and is situated in a region of dramatic scenery, with massive cliffs, powerful seas and vast beaches. 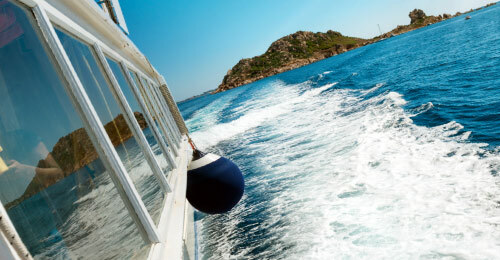 This barren and windswept region is ideal for visitors who appreciate natures raw power. Sagres town has a remote but hip atmosphere, in part due to the large number of surfers who take up residence to surf some of the best waves in Europe. 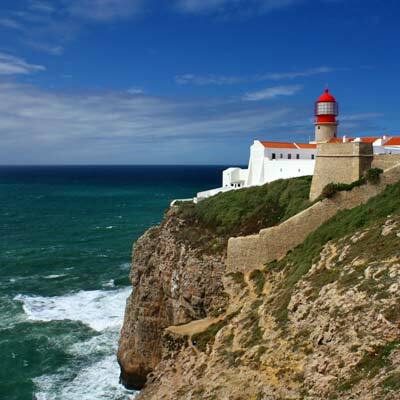 Along from Sagres is the Cabo de Sao Vicente the south-western tip of mainland Europe and where 75m high cliff extend from raging seas. 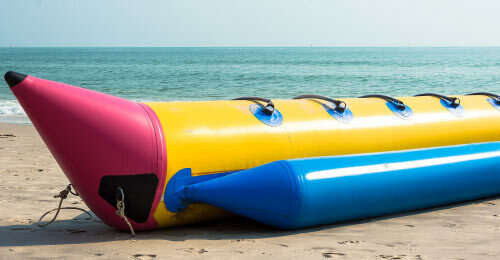 A beach resort wouldn’t be great one with a plethora of inflatable and silly, thrill rides available for hire, and Praia da Luz has a great selection that can be hired from the beach. There are banana boat or Ringos rides (€12 for 15min), jet skis (€50 for 20min) or Kayaks (€10 per hour), ideal for touring the coastline. 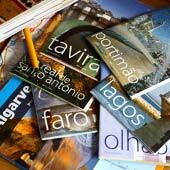 All of these can be rented from the beach during the tourist season. The roads around Luz are quiet and are perfect for cycling along, one of the most popular routes is to the small village of Burgau (2km) or the tranquil beach of Praia da Ingrina (5km). Bikes can be hired in Luz for €20 per day. Luz’s main geological feature are the huge black basalt cliffs that stand to the east of the town and from the summit there are wonderful panoramic views. It is a challenging climb to the top but the views are certainly worth the effort.